Small problems with your roof can turn into major issues if they are not repaired in a timely manner. If the problem can be identified quickly, then it is much easier to take control of the overall situation. When this is the case, you can not only save time but also money. The best way to stay on top of roofing issues is to become familiar with some of the most common roofing problems that you may encounter. A roofing leak can be very problematic, which means that you must act fast. Over time, water damage can be rather expensive. This is true for the roof as well as the rest of the home. A water stain is among the first signs of a roof leak. Often, you will see the stain on an exterior wall or the ceiling. When you notice this, it is important to immediately begin repairs. Other early signs of a roof leak include buckling or missing shingles. In some cases, a roof leak could be a result of defective roof flashing. Again, this should be dealt with as soon as possible. Roof flashing is placed between various joints on the roof, such as near vents, the chimney, etc. Over time, however, it can suffer damage, become warped, etc. Regardless of the part of the country that you live in, adequate roof ventilation is necessary in order to control the overall temperature throughout your home, particularly in the attic. 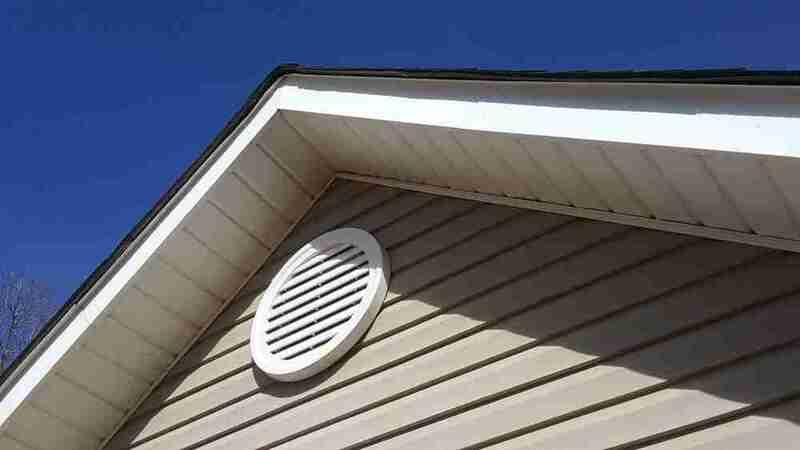 Older and historic homes are likely to not have the proper ventilation necessary to control the home’s temperature for the roof and attic, which can result in roof issues during season changes. Depending on the climate that you live in, there is a good chance that you have experienced a mossy roof before. In a cool, moist climate, the roof is the perfect place for moss to thrive. This is particularly true if there is a nearby shade tree. While this may not appear to be a major issue, it has the ability to result in debris, increase the amount of water on the roof, and shorten your shingles lifespan. While it would be great if shingles lasted forever, the truth of the matter is that they will eventually deteriorate as a result of wear and tear, weather, etc. How long it takes for your shingles to deteriorate will depend on the slope of your roof, the climate your live in, and various other factors. Shingles will deteriorate at a more rapid pace in wet and sunny climates than other climates. On average, asphalt shingles will lasts somewhere between 15 and 20 years. Some issues with your roof with require attention and repair sooner rather than later. If you are concerned about the damage to your roof, contact 2nd2None Roofing and Construction for a roof inspection or to learn about our roofing services.